Scott Gordon Named Isles Head Coach! Open House Video on iTV! 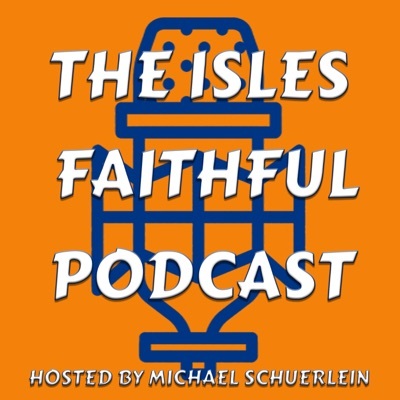 Islesblogger to Talk with Weight and Bailey!